For use with out without nail colour. 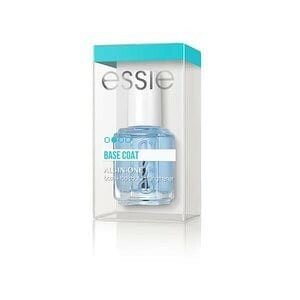 Apply 1 coat as a base. 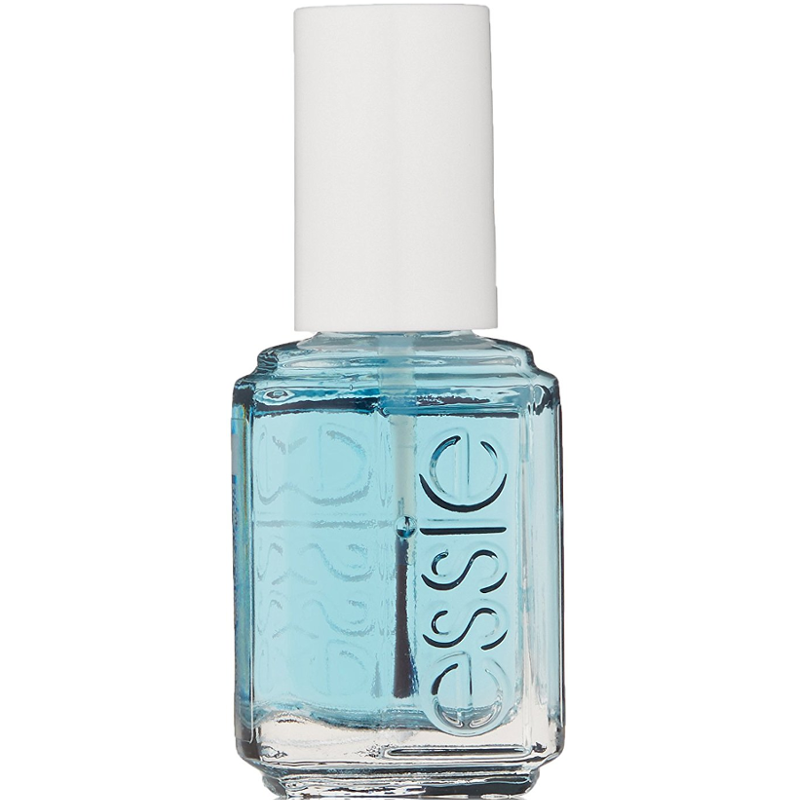 Follow with 2 coats of essie colour and 1 coat of our favourite essie top coat. *average score improvement from expert evaluations.